Times are changing at Morgan, and nothing demonstrates that better than the new ARV6 born out of the even newer AR Motorsport arm of the business. MOG got the inside scoop on both before anyone else! 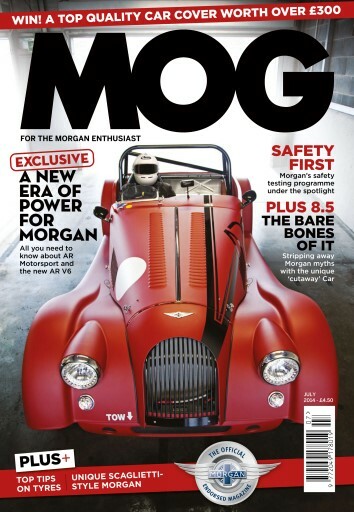 None of us want to have a bump in our Morgan, but even so, you must have wondered what’s been done to make it safe? 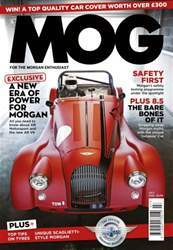 Well, wonder no more – we’ve done the digging for you and explored Morgan’s approach to safety. While at the other end of the destructive scale, there’s the beautifully executed Plus 8 that was cut in half for the Geneva Motor Show. There’s plenty more too, so make sure you pick up your copy today!